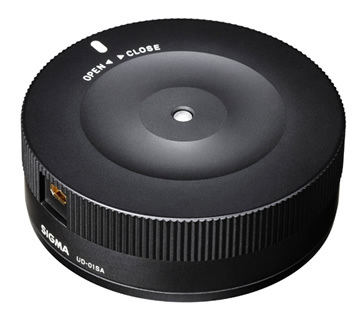 Sigma officially announced the release of the USB lens dock for Pentax and Sony mounts. Currently the USB dock is available only for Nikon, Canon and Sigma mounts. 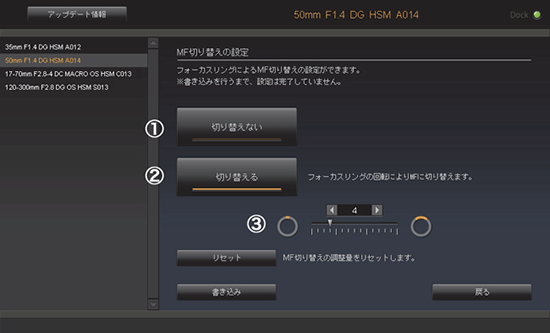 With the USB dock you can perform lens firmware updates and focus adjustments. Many of the new Sigma lenses (including the latest 50mm f/1.4 Art) are compatible with the USB dock. Shipping will start on April 25th.